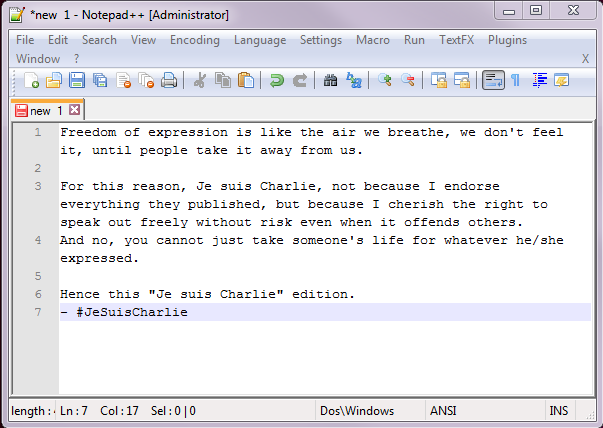 I had to read about the “Evil” bit in Request for Comments: 3514 this afternoon! I wonder why it never caught-on! 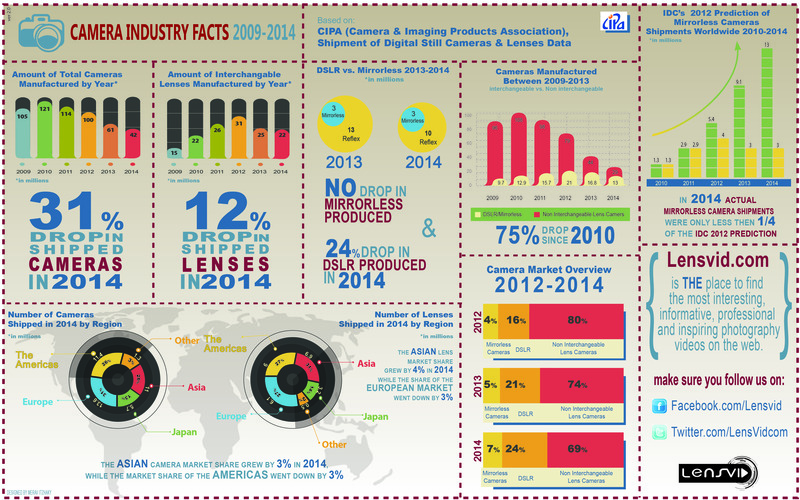 The original inforgraphic and accompanying article can be found in LensVid Exclusive: What Happened to the Photography Industry in 2014?. 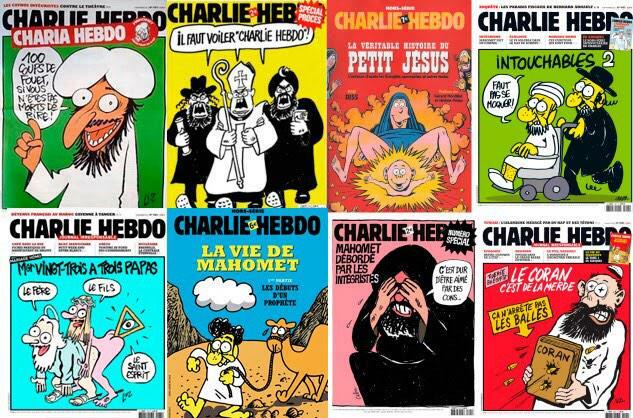 Wow – it has been a long time since I blogged!!! I came across two very professional looking infographics from colleagues this week. The colleagues are not designers, so I was very impressed with their work! It turns out that they both used Venngage. I must give it a try the next time that I think that I need an infographic! A friend recently sent this humorous guide to programming languages to me – A Brief, Incomplete, and Mostly Wrong History of Programming Languages. Actually, this guide makes me feel that I want to learn a weird and wonderful new programming language! 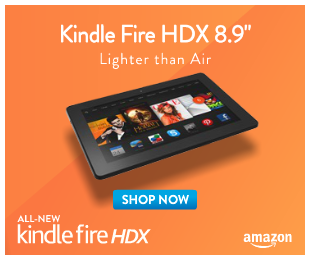 I am extremely sceptical about the claim that it is “Lighter than Air“! Is this false advertising? However, if it is true then I think it must be very inconvenient! 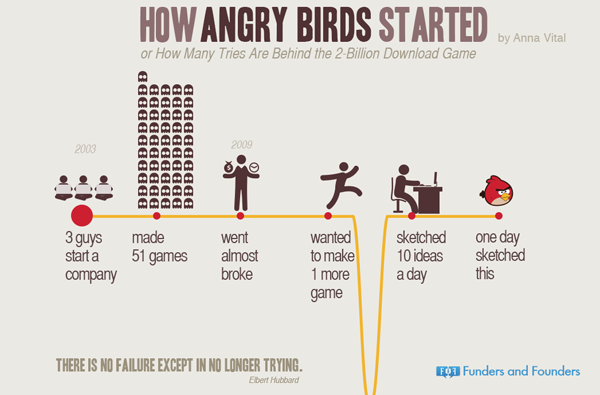 I must confess that I have never played Angry Birds, but I still like the story of continuously trying! There are lots of other nice infographics on Funders and Founders. Apparently the next version of Unreal Tournament is going to be crowdsourced according to Epic announces crowdsourced dev model for next Unreal Tournament. I have fond memories of playing the multiplayer version of this game :) Actually, I do not think that I have played a single game of anything else since then! It is an old(ish) video, but it is still really impressive! I can imagine some of the covert military operations that such a robot could be used for in the future!